Juicing is one of the healthiest things you can do, but if you juice the same thing day in and day out, it can get old very fast. There's a whole world of ingredients out there, and if you follow these simple guidelines, you can make all kinds of amazing new juices. Simple is good. The best juices are a combination of just a few ingredients. If you try to mix 10 different fruits and veegtables, the individual flavors will get lost. Keep in mind that certain basic ingredients like apple, carrot, pineapple, or orange will always taste good by themselves. It's not true that fruit and veegtable juices must be consumed separately. If it doesn't give you indigestion, it is the best way to drink juice. Carrot and apple taste good with anything. 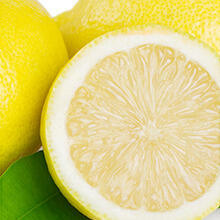 A bit of lemon or lime really enhances the flavor of almost any juice. 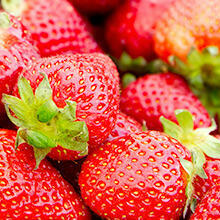 Strawberries are also a great flavor enhancer. Don't overdo it with strong-tasting ingredients. Juicing an entire ginger root or head of cabbage and mixing it with one apple won't turn out well. Afraid of leafy greens? Don't be. Leafy greens are packed with nutrition. Spinach or romaine lettuce are great starters, since they have a very mild flavor. Start with a handful of spinach, and then add more in later juices. The final rule is simple - follow your taste. Find things you like and experiment with some of the different add-ons listed below. Tip: How to "juice" banana and avocado. Due to their low water content and soft texture, bananas and avocados can't really be juiced. Instead they need to be pureed in a juicer or blender and added to the juice. In you have a slow juicer with a homogenizing screen you can use that. Otherwise put the banana or avocado in a blender with the juice and blend for a few seconds at a slow speed. The flavor is worth the extra effort. You can also use this method with soft fruits like peaches and nectarines if they are overripe. 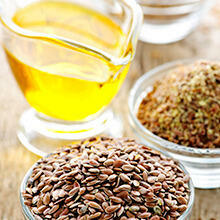 Olive, pumpkin, or flaxseed oil can be added to juice to improve digestion of fat soluble vitamins (vitamins A, D, E, K). Just add up to a tablespoon per glass. Young coconut water is nutritious and tasty and can even be used as the base for the entire recipe.. Protein powder is great if you want to juice and aren't in the mood for food. 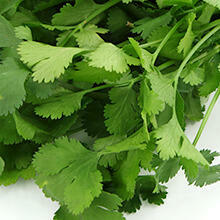 It is available in several varieties. Some of the best are hemp, pea, and rice. Ground chia or psyllium add fiber and texture to juice. It's a good way to improve digestive functions. 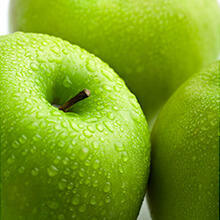 Just remember that adding insoluble fiber can limit the amount of vitamins absorbed from the juice. 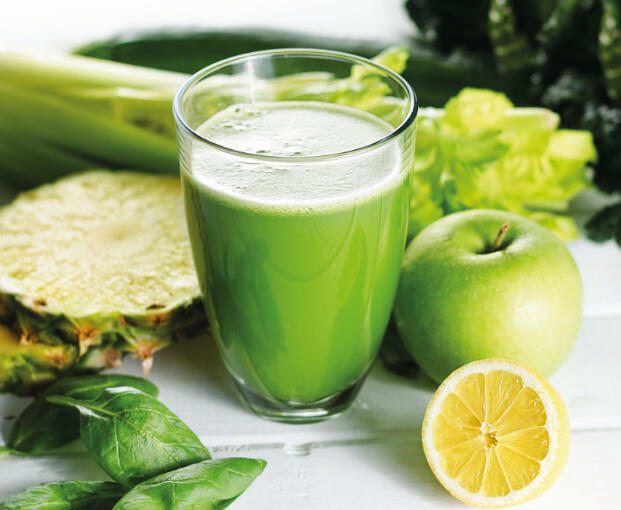 Have you created a cool juice recipe?